My first review on something that smell delicious! read on to know what that is ! It has been a while I have started blogging. and most importantly share what I feel like and whenever I feel like. I have shared a lot of crafts , nail arts and health and beauty tricks. and also the wallpapers I created ! But then I thought , why not share my experiences with some things I buy ! This is gonna be my first review , and a special one as I will be reviewing something that was also my first ! My first giveaway prize!! Giveaways are one of the best things I found when I started blogging. I won this giveaway on www.wiseshe.com. one more reason for me reviewing this product is because this is like those products which is connected in some way or the other to nature! The smell is amazing . 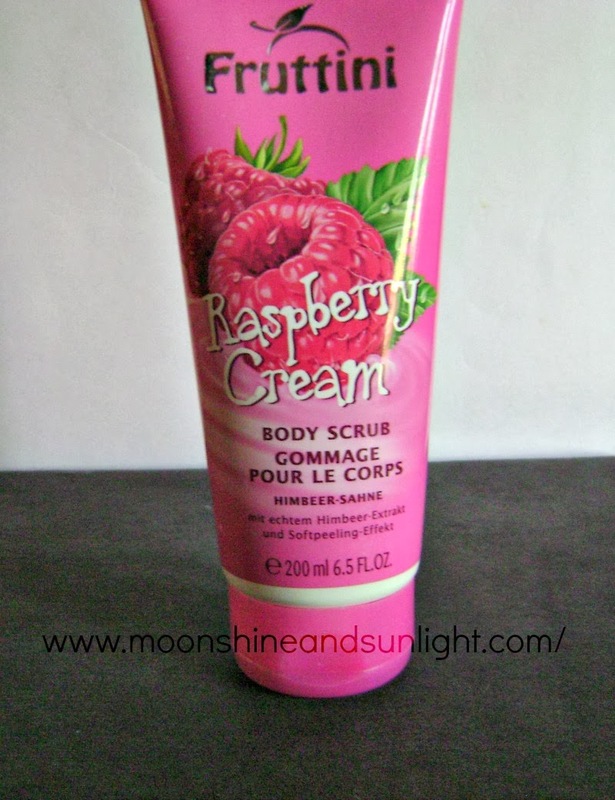 and you will instantly fall in love with the fresh fruity smell of raspberry. 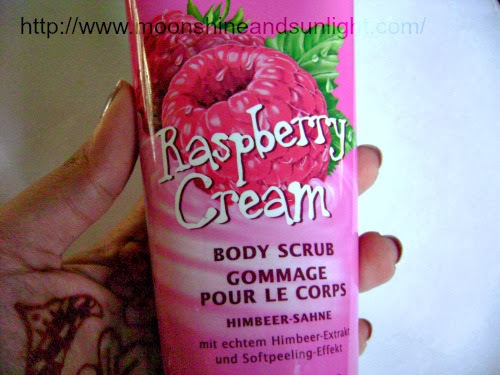 The scrub is very good and gives a very smooth skin as a result afterwards. The packaging is good and tight. the consistency of the scrub is great and the small scrub particles are like fresh fruit pieces. except for this nothing is wrong! I would rate this 4.5/5 ! wow so tempted to buy this! words like fruit pieces in the review ....cant keep us away! i love those scrub particles you see! love em ! Lovely review priyanjana, I haven't tried it yet I think it's high time I should try it. You must try these out you know ! Thanks Gayatri ! I was a bit skeptical about the review! glad you liked it !! Oh its fruity !! delicious you see ! Yup it is a nice product ! 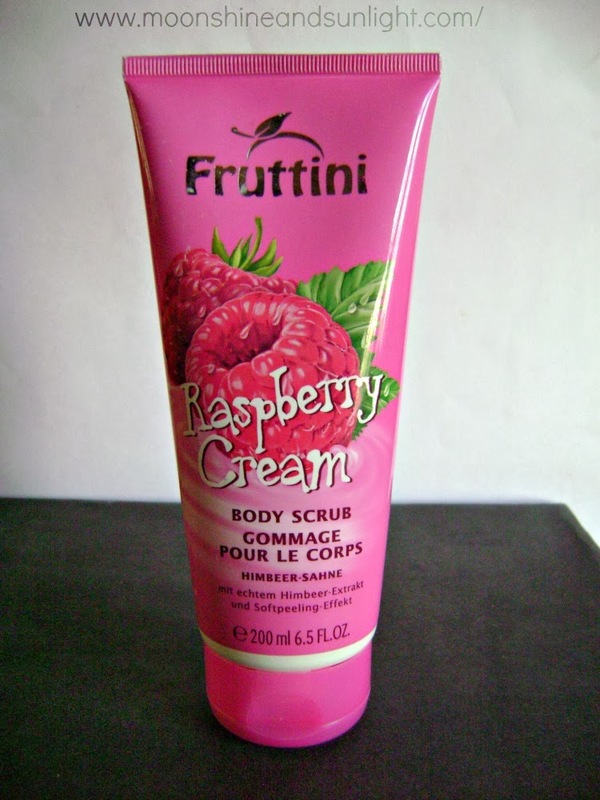 leaves a really fruity smell on skin! Loved the girlie packaging. Would love to try it out! yup the packaging is girlie indeed!! Nice one Pri.. But I wish to see the swatches as well.. The climate calls for moisturizing body scrubs. This sounds nice. Well Sangeeta this is not very good from the moisturizing point of view but never makes the skin dry ! yup that package is all "pinky pink"
Good. Tempted to use it. Do use it ! it is nice!